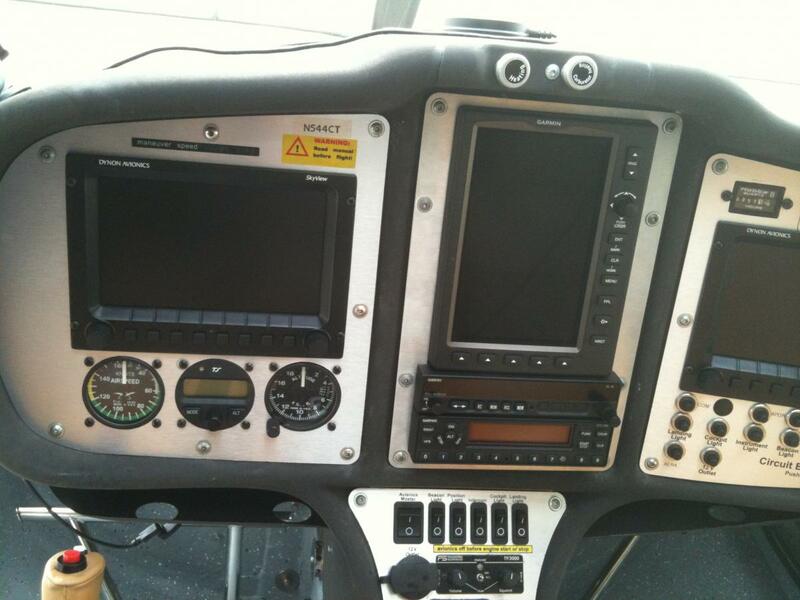 I want to change the left and center avionics panels on my 2008 CTLS. FDUSA has none in stock. Does anyone have them for sale or know where I might buy them? Can I have them custom made? What sort of business would do that? You can remove them and use them as a template. Any metal fab shop can make them. You might want to look at them again. The original is a composite with a decretive brushed aluminum skin. There is no reason it couldn't be replaced by aluminum. You might check with Airtime Aviation in Tulsa, they have done a fair amount of panel replacement work. Also you might ask FDUSA if they have a computer file to get one cut somewhere. Check with John Hurst, he just installed new panels on my brother's aircraft. The old ones might be available (not old at all). I think it might be lexan or plexi with a brushed aluminum veneer. I have seen them on edge, they look like aluminum...about a 1/8 inch thick. No reason they can't be made from any metal as long as it's rigid. My original panels where a composite that fell apart when cutting more openings so we replaced them with aluminum blanks. Wow...0.125" is 1/8"...that seems way thicker (and harder to cut!) than necessary. I'd use 0.090, 0.060, or maybe even down to 0.030". It's not structural, it just has to be stiff enough to not flex over the relatively small panel size. I found this material very cheap at IKEA. I do not remember the IKEA article name or number but have some spare plates in my cellar. If you like, I can have a closer look and hopefully find a number or name. Postedit: I think its name is "FASTBO". Check it out and you will see, it is the original FlightDesign panel material.